Are you a student from outside of the UK? Thinking of coming to study at the University of Plymouth? Welcome. To answer all your questions we've gathered together helpful information for all international applicants right here. You can also access our handy guides with country-specific information, contact details for our representatives in your country and details of upcoming visits. 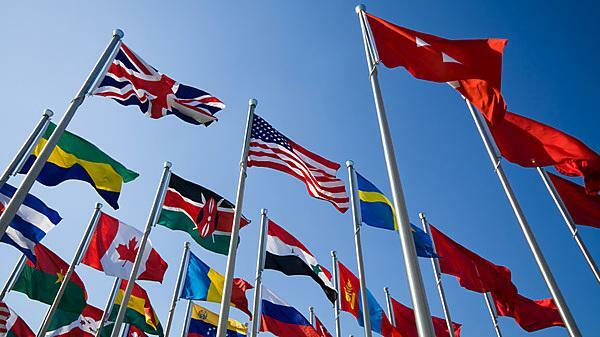 Find your home nation to get started and join students from over 100 countries who have already chosen to study with us at the University of Plymouth. We are currently working to expand our country pages. If you do not find your country listed above please contact our International Admissions team for more information, international-admissions@plymouth.ac.uk.